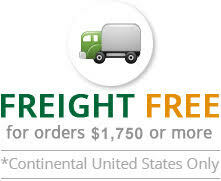 Evergreen Midwest Co. ensures that you take extra care of machinery, especially the industrial valves. 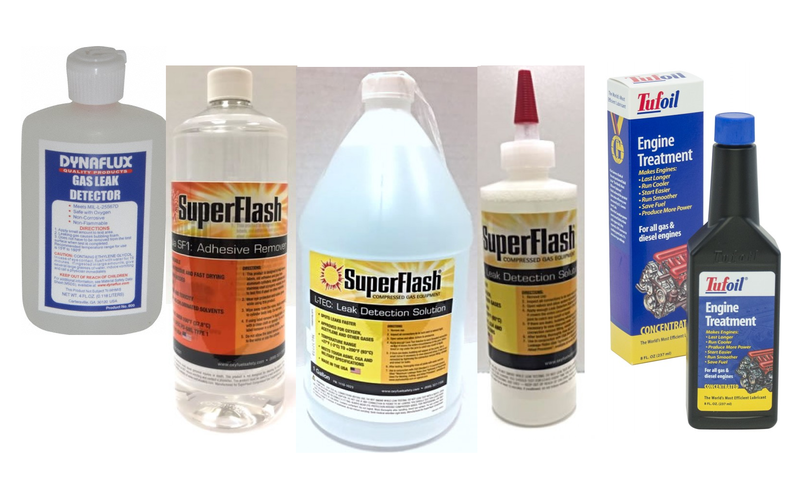 We have a range of chemicals that assist in keeping your equipment in a good condition and allow being confident while using them. Our Leak Test Solution is a chemical substance that can be safely used to detect whether there is any leakage of gas from the equipment. 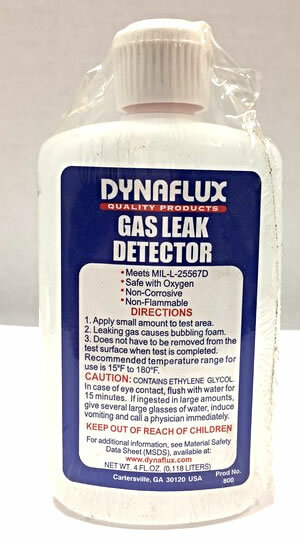 This gas leak detector is recommended to be used in a temperature range of 15°F-180°F and does not require cleaning after application as there is no residue left. 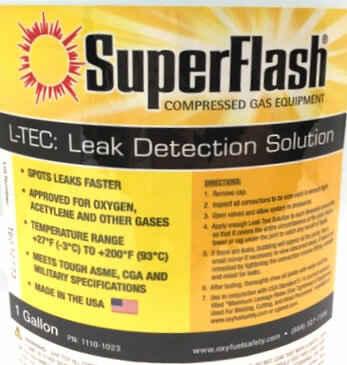 We also have Oxygen-Safe Leak Testing Solution that is compatible for use with oxygen gas connection. It meets MIL Spec PRF-25567E and does not reflect any residue on the equipment and thus can be conveniently used. It is available in two quantity size packs – 8 oz and 1 gallon. You might also require an Adhesive Remover that easily removes the label adhesives or dirt from cylinders so that they look clean. 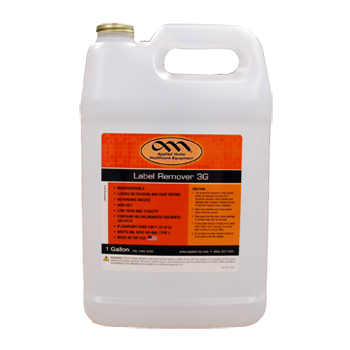 Our Adhesive Remover Solution efficiently removes the adhesive marks leaving no residue and with not-so-noticeable odor. 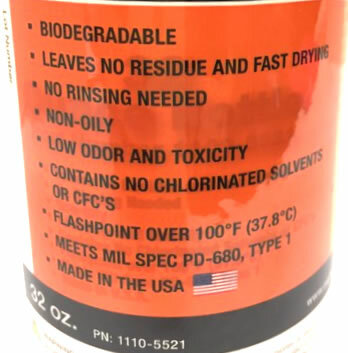 This solution is available for sale in two quantity sizes – 32 oz and 1 gallon. 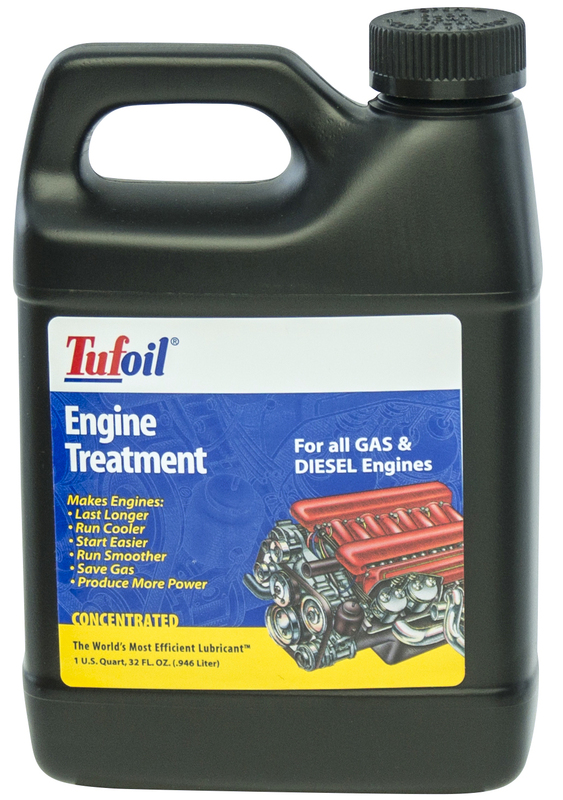 To make your engines perform better and faster, use our Tufoil engine treatment solution to increases the life of the engine and gives a better mileage. 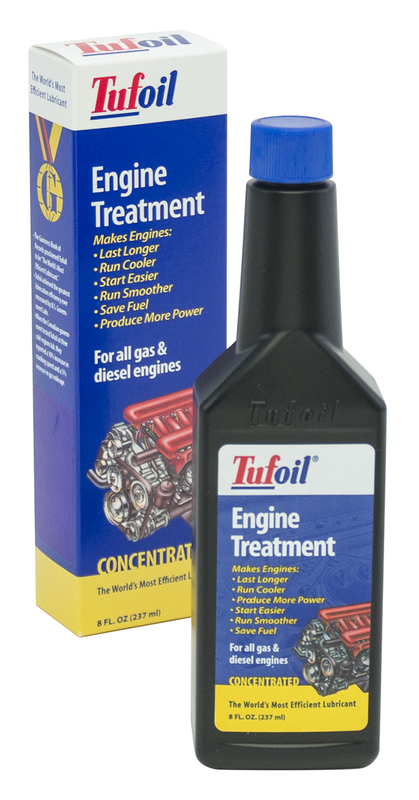 The engine works smoother than ever when teamed with the Tufoil engine treatment.